Brazil is the largest country in two region South American and the Latin American. It is the 5th largest country in the world. Estimated 202,033,670 Peoples are living in Brazil year 2015. Fernando de Noronha Archipelago bays and rich by nature beauty Noronha also reserves other surprises for the tourists. Fernando De Noronha Main Island has an area of 18.4 square kilometers and estimated population 2,718. 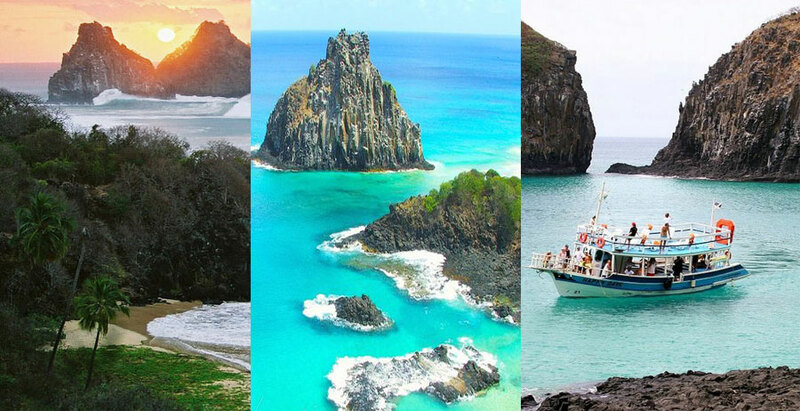 Fernando de Noronha archipelago is one of the most popular Brazilian destinations for the tourist. JALAPÃO DESERT there is the state of Tocantins, and a natural place of paradise of singular beauty in Brazil. JALAPÃO DESERT is the amazing place; they highlight the golden Desert dunes, up to 30 meters high, which led to the place called Desert. JALAPÃO area 250 kilometers. PANTANAL is the largest floodplain in the world, is the link between the two largest regions of South America the Amazon and La Plata, PANTANAL area of approximately 500,000 square kilometers. 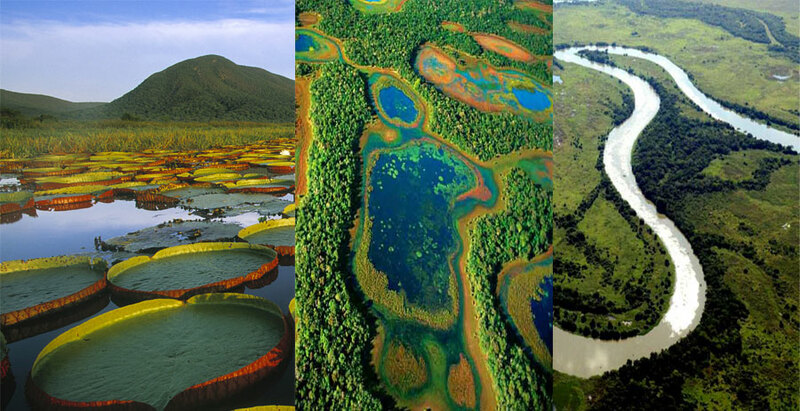 PANTANAL is the main and largest part of wetlands in the world. IGUAÇU FALLS are waterfalls of the Iguaçu River. It is link with Argentina province of Misiones and the Brazilian state of Paraná. Iguaçu Falls 50km of the length of the river and the world famous Iguaçu Falls. 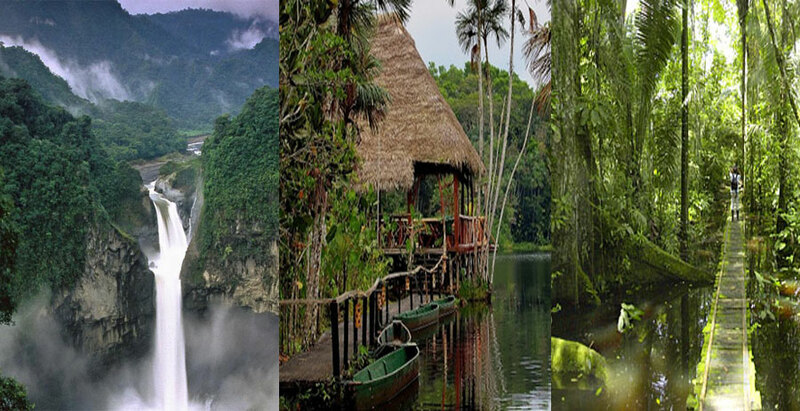 Amazon is the largest forest in the world. Amazon forest covers the northeastern part of Maranhão. Amazon forest area 5,500,000 square kilometers. Amazon forest belonging to nine nations and majority 60% contained within Brazil. Olinda is a historical place in the Brazil state of Pernambuco. It has approximately population of 397,268 people. A number of major tourist attractive with this place. All the festival of Olinda celebrated on the streets. There are many of small musical groups in many genres. 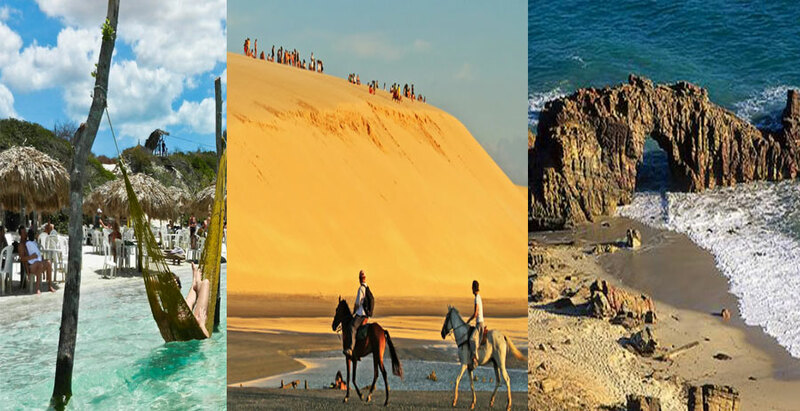 Jericoacoara is a very beautiful Beach in the world and it is included in the top ten most beautiful Beachs in the world. Jericoacoara nicked name called Jeri. Only 15 years ago, Jeri was a small Beache, without any contact with civilization. Jericoacoara 3 degrees below the equator, with 325 days of sunshine a year. 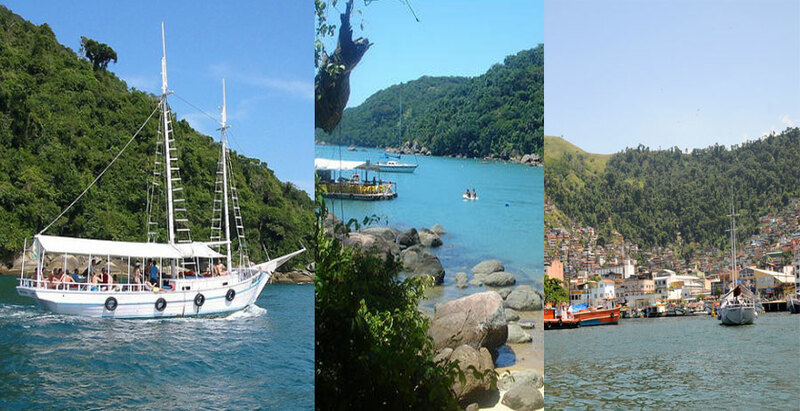 Angra dos Reis is a historical place of Brazil and it was the discover first natural beauty of Brazil. Angra dos Reis has an area of 816.3 kilometers. The economic activities are commerce, fishing, industry, and tourism. Brazil nuclear power stations, Angra I and Angra II and located nearby Angra dos Reis. 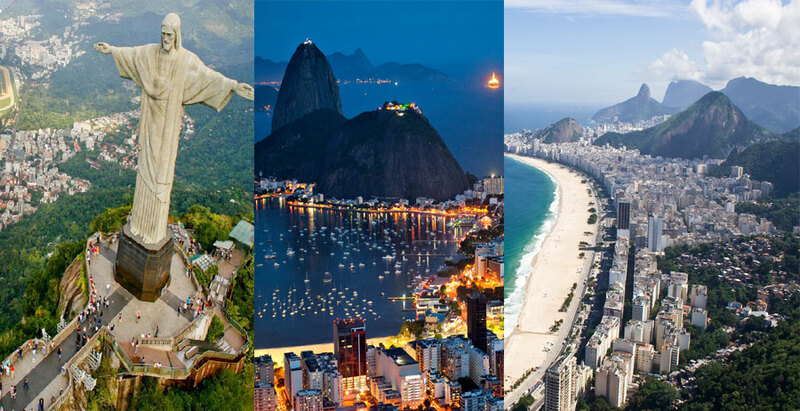 Rio de Janeiro is the second largest city in the Brazil, sixth largest in America and 35th largest city in population. 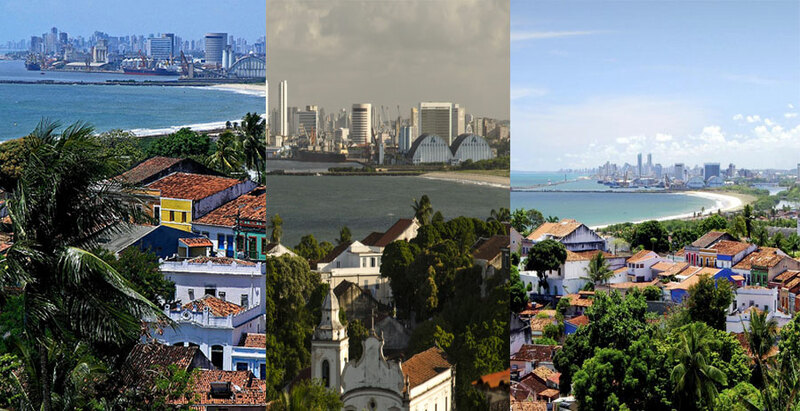 It is second most populous metropolitan area in Brazil. The International Olympic Committee selects Rio de Janeiro to host the 2016 Summer Olympics. People who do not like beach, sea and ocean water, by contrast, hundreds of attractions that will suit all types of tourists. 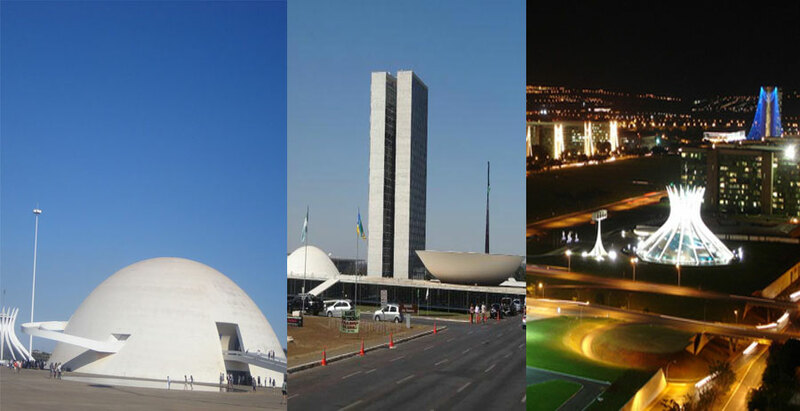 The Civic tourism starts in Brasilia the celebrations of the 5th anniversary of the federal capital of Brazil. Washington and Brasilia have both significant monuments of their history and tourists enjoy these public goods it takes planning. One of the great engineering works of the world and it is also characterized by their creativity in solving technology problems before arriving in Brazil.